Hello Dealsnloot Readers,Ebay New User Free Rs.400 Off Coupon Code Loot Offer, Ebay Discount Coupon Code Promo Code December 2016 Offer, Ebay New Coupon Free Rs.400 Off on Rs.1000 – The Christmas Shopping season sale is back again. Ebay is one of the best online best shopping. They always present some amazing offer in Festival. Now once again Ebay is back again with super loot. 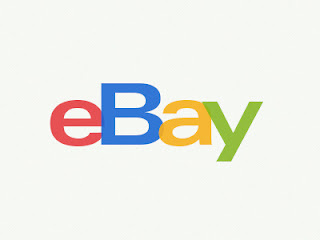 You will get Flat Rs.400 Off on Shopping of Rs.1000 or More using the Special Ebay Promo Code. This offer is valid for all Ebay New users. You will get Free Rs.400 Discount on Shopping of All Product which is just amazing.So Hurry !!! Grab This Loot Offer. Update :- Ebay Discount Offer For New User. 5. More than one transaction per user not allowed.